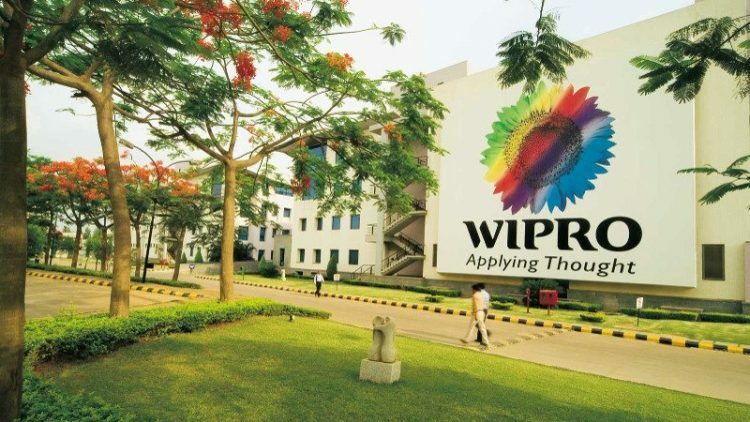 Global IT, consulting and business process services company, Wipro, has launched its Open Banking API (Application Programming Interface) Platform. According to the company this platform will enable banks and financial institutions to launch Open Banking initiatives, create new forms of distribution channels and servicing capabilities, provide access to third-party application marketplaces, and comply with emerging regulatory norms through the standardization of APIs. Wipro claims that Open Banking is an emerging trend in financial technology that uses Open APIs to help third party developers build applications and services around a financial institution. It fosters financial transparency and helps financial institutions innovate and create new revenue models. The trend has been gaining momentum around the world, especially across European financial institutions due to changes in regulatory mandates. One such regulatory mandate is the Revised Directive on Payment Services (PSD2), that aims to standardize, integrate and improve payment efficiency in the European Union. Wipro’s Open Banking API platform states that it accelerates banks’ journey towards the establishment of an API-enabled value ecosystem, and simplifies the onboarding and integration of FinTech services. By enabling compliance with emerging Open Banking regulatory mandates such as PSD2, the platform helps organizations keep pace with banking industry trends. In addition to accelerated time-to-value, the platform also equips banks with the ability to create and manage an API-enabled ecosystem through a single unified platform. The platform claims to engage an ecosystem of partners/developers to create new revenue streams and foster innovation. The company foresees a large number of banks and financial institutions adopting Open Banking initiatives to conform with evolving banking regulations, meet customers’ digital expectations, and stay ahead in the FinTech industry. Wipro states that Open Banking will transform the way banks approach products and distribution. The banking business landscape demands disruptive requirements such as having a single unified technology platform for all of a bank’s crowdsourcing interactions with its developers involved with building its technology platforms or even creating branch-less banking experiences through a 100% online presence.